Sven is an internet professional since 1996. He is founder and CEO of the agency sitegeist in Hamburg. He has been speaker and keynote-speaker for countless national and international events like the worlds biggest tourism fair „ITB“, the Travel Industry Club, BITKOM, TYPO3 Conference or AgenturCamp. No more waste: no offers, no specs, no contracts and your projects will be better, faster, cheaper. 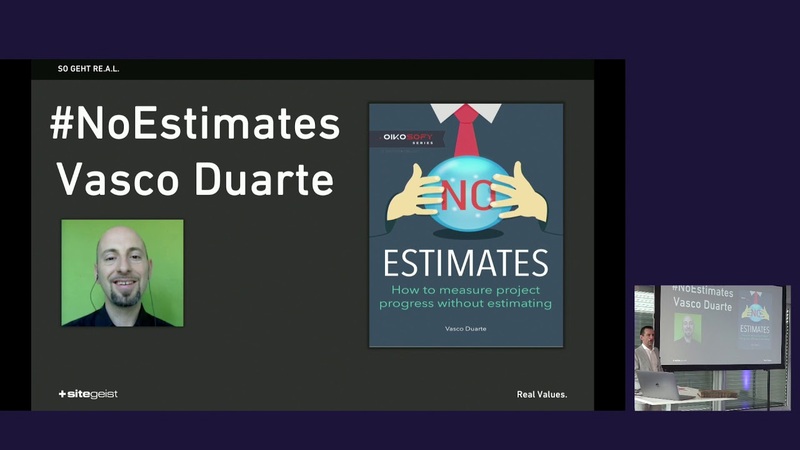 Forget old school and waterfall: Do projects the most efficient way you can imagine. During the agile transition of its company, sitegeist combined L.ean and A.gile components with R.aw E.stimates. Without knowing, they created a disruptive new agency concept. Get the main idea of „#RawEstimates“ and „The RE.A.L.-Concept“ with practical examples, take a look on how to establish and control it. At first sitegeist was asked proactively to coach and consult a radical “agilisation” by various internet- and marketing agencies. Meanwhile sitegeist advises other international consultants and production-businesses on becoming agile. It can be a real game-changer for your agency.